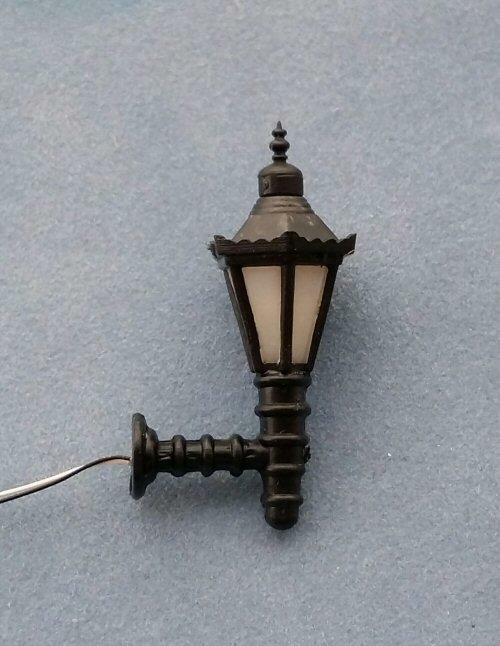 Victorian street wall lamp for your miniature 1/48th scale scene. These are very similar to ones I have seen above narrow streets of shops. 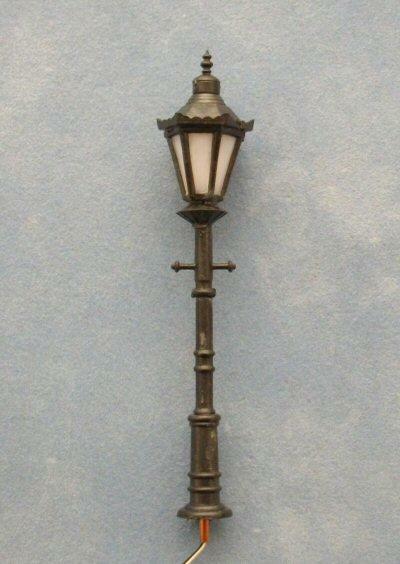 Could also be used as a small light in 1/24th scale, perhaps each side of a door.